coaxial components, sorted by manufacturer, some are new and some are used. RF amplifiers are now here RF detectors have moved here. RF isolators etc. have moved here. RF mixers are here RF attenuators are now here . 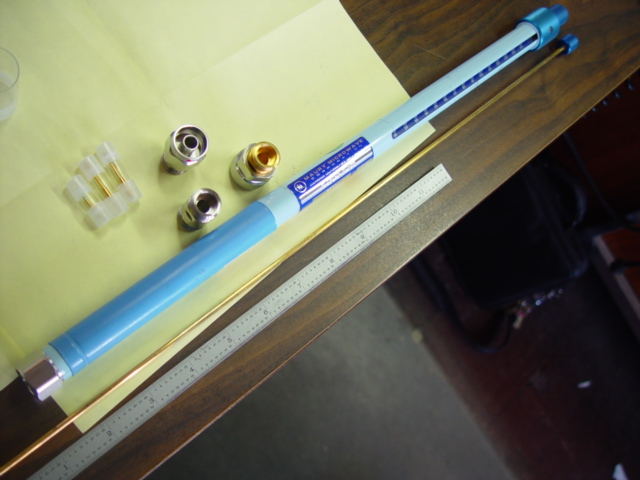 RF power dividers and directional couplers are here. Most Narda equipment has moved -here-. 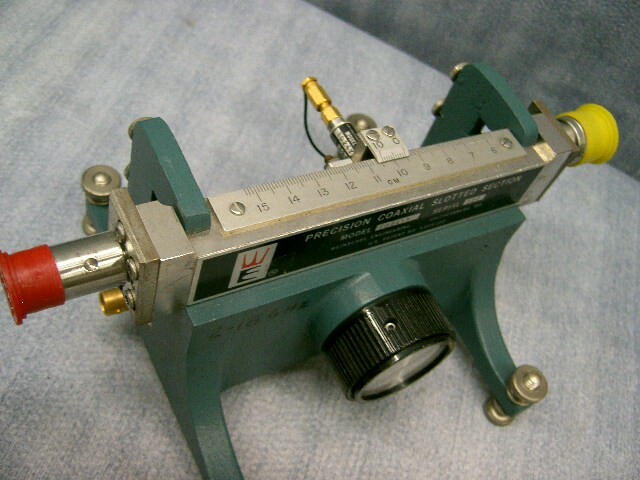 ADS1407 Aertech threshold detector amp. 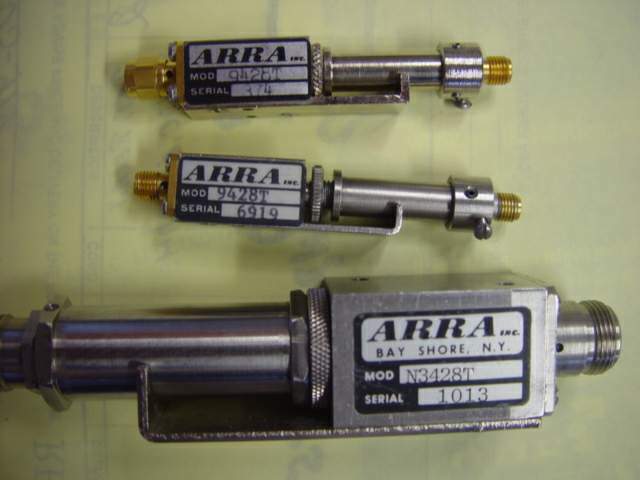 AR4158 ARRA sma phase shifter ? N3844-15 ARRA level set atten? 6154 Bird watt meter 5/15/50/150W 50 ohm 25-1000 MHz. 80BNCM Bird 5W 50 OHM .load..
8135 Bird 150W 50 OHM.load..
8141 Bird 250W 50 OHM.load..
8160 Bird 100W 50 OHM load. bnc. 8160 Bird 100W 50 OHM load. Type N.
8164 Bird 100W 50 Ω .load..
8166 Bird 150W 50 Ω.load.tnc. 82A Bird 500W 51.5 ohm .load..
52-100844-01 California Microwave MT73N-205 (A) 7300 MHz +24 vdc. Osc. 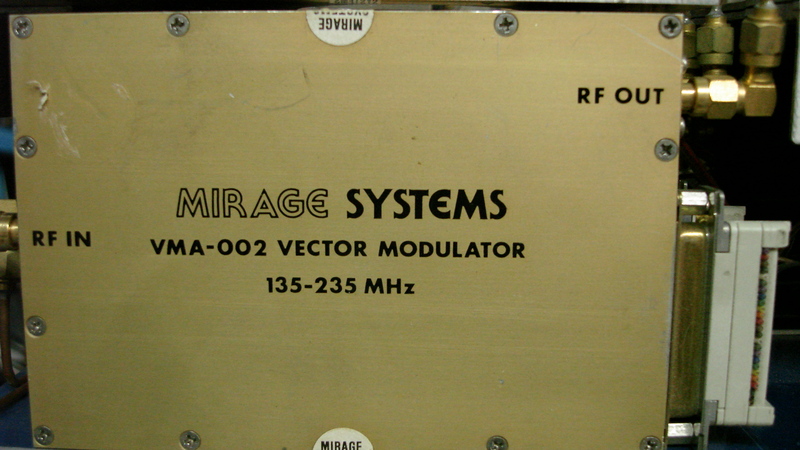 626358-1 Electronic Research Co. EROS 800-MA-97 5.00 MHz oscillator assy. 582-1 Maury Microwave tnc female special load? 582-2 Maury Microwave tnc male special load? D2-4TN microlab/FXR reactive pwr divider N m,f,f -- NEW! D3-1FF microlab/FXR reactive pwr divider sma,f,f,f,f -- NEW! D4-2FN microlab/FXR reactive pwr divider N f,f,f,f,f -- NEW! D5-A09 microlab/FXR reactive pwr divider 2-6 GHz N f,sma f,f,f,f,f -- NEW! D5-4FF microlab/FXR reactive pwr divider 2-6 GHz sma f,sma f,f,f,f,f -- NEW! 250 actv. call for availability . SA5-31159 Microwave Technology Inc. 53310-002 sma device? SC-70 modulation assoc KAVOURAS #88026 ?? 2001-6010-00 Ma/Com omni spectra load SMA male DC-18 GHz 10 W NEW! 2082-2700-00 Ma/Com omni spectra APC-7 to SMA male NEW! 90504 stoddart n 50ohm 2 watt term. 2032-6344-00 Tyco quadrature hybrid coupler 3 dB 1-2 GHz sma (ffff) NEW! 4283-00-700 zeta labs 700 MHz crystal source 15v.